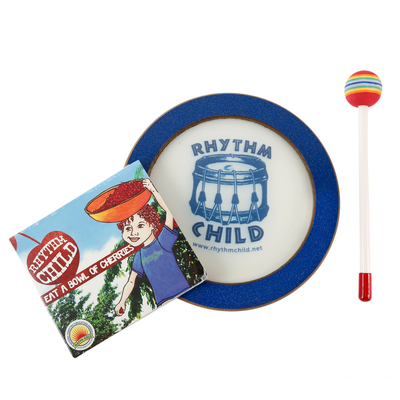 Perfect size for children to play & move with the beat. 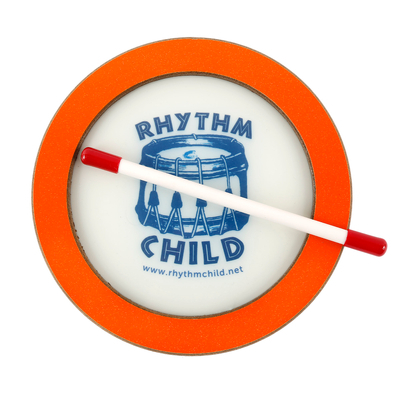 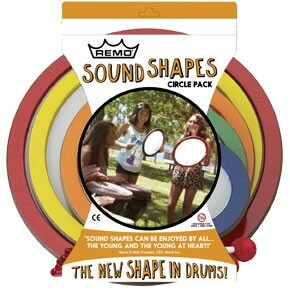 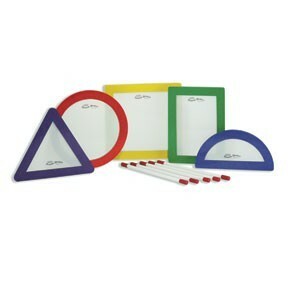 Everything you need to have a Rhythm Child Experience! 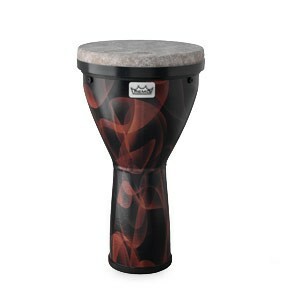 This mallet makes our Remo Drums sound so much sweeter! 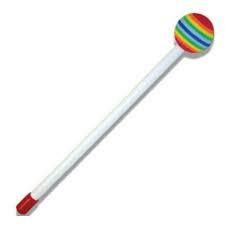 Play with your hands or use a couple of Rainbow Mallets! 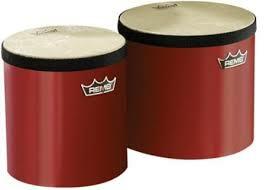 The latest innovation in classroom musical instruments ... One drum with the ability to change its sound using the additional pre-tuned drumheads that easily pop on & off. 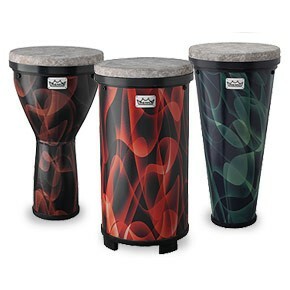 3 different amazing sounding drums that nest inside of each other for convenient storage and light-weight mobility ... the pre-tuned drumheads are interchangeable for increased versatility. 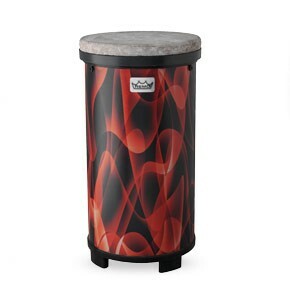 The VERSA Djembe is manufactured with Remo’s Acousticon® drum shell, the TF 10 Skyndeep drumhead, "TAPER-FIT DRUM COUPLING" which is engineered to create an easy, self-sealing fit between drumhead and drum shell for optimum sound quality.